What Warhammer games could come to Switch? How about Warhammer Age Of Sigmar Champions? 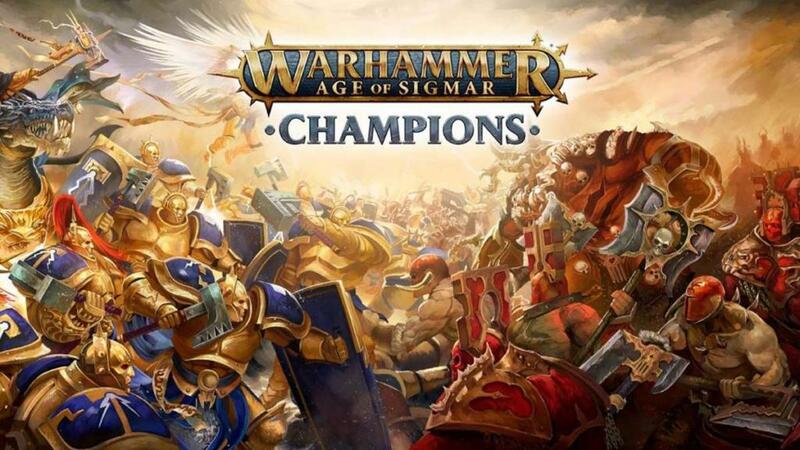 PlayFusion and Games Workshop have forged an alliance to bring the hugely successful trading card game; Warhammer Age of Sigmar Champions to both Nintendo Switch and Steam PC/Mac. With the rampant success of the physical and digital game, with 20,000,000 physical cards sold and over 1,000,000 digital matches played, the Mortal Realms are teeming with Champions to challenge. 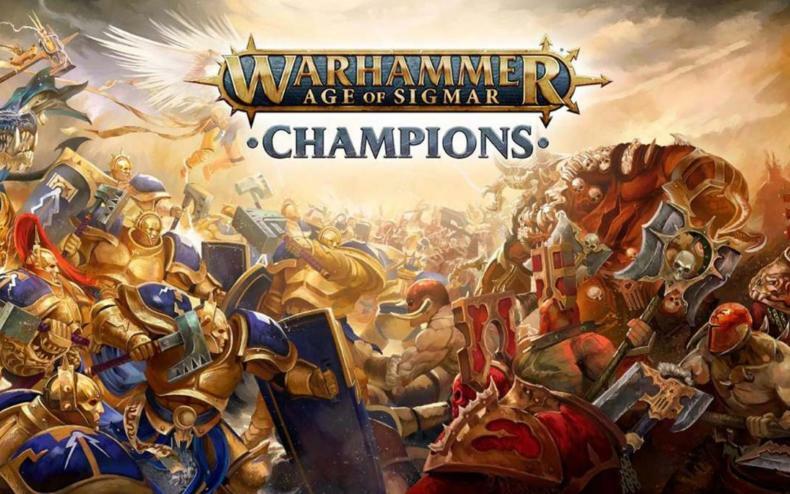 Warhammer Age of Sigmar Champions is a modern collectible card game that presents a connect play experience; by blending physical and digital card collections, players can scan physical cards into your collection to claim them and take them to conquer the battlefield. Warhammer Quest Coming To Xbox One And PS4 This Months!